Making childhood dreams come true. 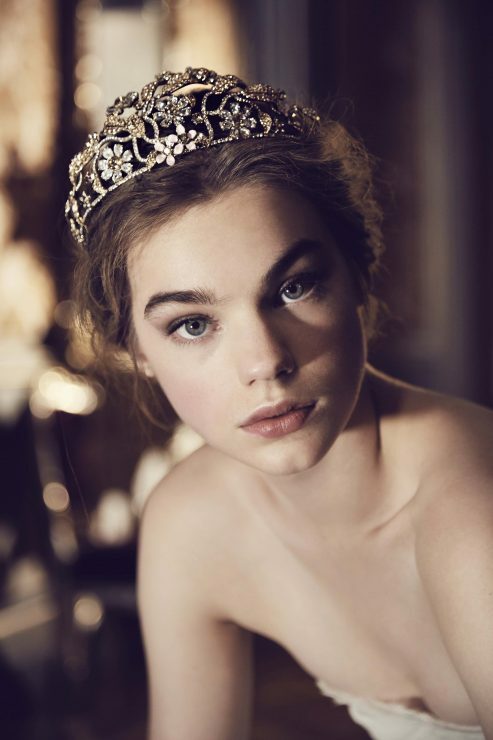 In February next year, I will be attending the Vienna Opera Ball and I couldn’t be any happier about it especially because one of my favorite designer duos, DOLCE & GABBANA , has collaborated with SWAROVSKI to create a richly detailed and precious tiara to be worn by the debutantes at this prestigious event. It took 702 Swarovski crystals to create this richly detailed headpiece that is inspired from Mozart’s opera «Le nozze di Figaro», in particular, the words sung in the eighth scene of the first act: «Giovani lieti – fiori spargete!» («Happy maids, scatter flowers!»). 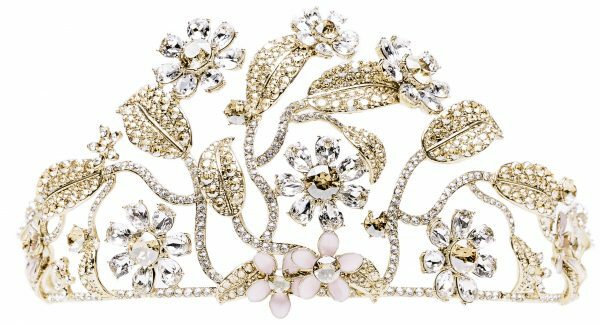 This image has been poetically reflected in the floral design of the tiara, where delicate blossoms meet organic curved leaves. Each year, Swarovski works with a different international designer to impart the debutantes’ tiaras with extraordinary brilliance. In 2017, it was for example Karl Lagerfeld who created a dream-like piece (for the previous post click here please). 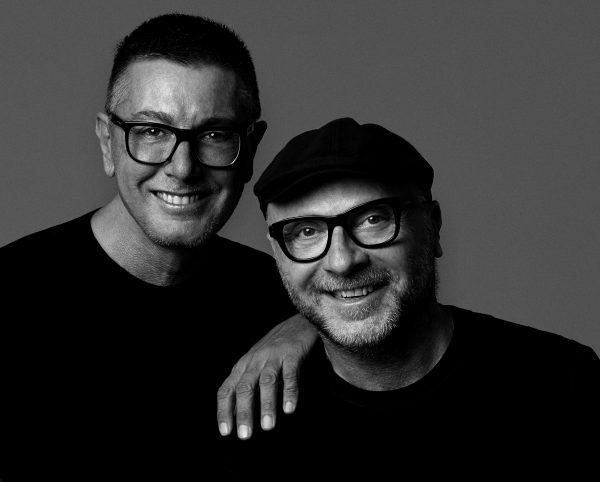 Swarovski’s collaboration has existed since the 1950s. Organized by the Vienna State Opera, the event is the cultural highlight of the Viennese ball season and I cannot wait to experience it myself.